Reliance MediaWorks and Russian World Studios will explore the possibility of jointly setting up a restoration and digitization facility. Reliance MediaWorks has concluded Memorandum of Understanding (MOU) with Russian World Studios (RWS) and Obyedinennaya Gosudarstvennaya Kinokollektsia (OGK). The MOU was signed during the India visit of Russian president Dmitri Medvedev, Business of Cinema reports. 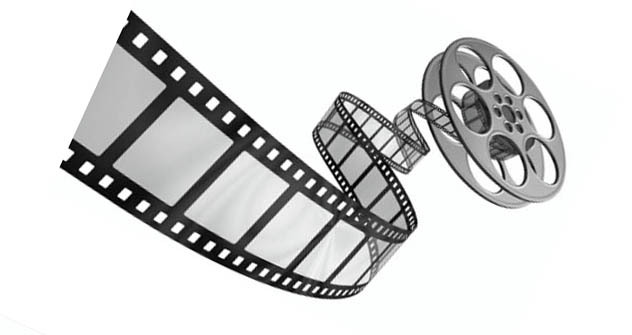 RWS and Reliance MediaWorks have associated to outsource work related to film restoration, image processing and enhancement and HD conversion from Russia to Reliance MediaWorks facilities in Mumbai (India) and Burbank (California), according to a report from Business of Cinema. “Russian film and television industry is moving towards digitization and the United State Film Collection houses thousands of legacy film titles which need to be restored, digitized and uprezed to HD. We are pleased to have found a partner in Reliance MediaWorks who shares our commitment for excellence and has time-proven hardware, software and custom R&D and can help us restore the Russian film legacy.” said Russian World Studios CEO Yuri Saprono. Depending on Russia’s requirement and developing business potential, Reliance MediaWorks and Russian World Studios will also explore the possibility of jointly setting up a restoration and digitization facility within RWS Studio complex at St Petersburg for image processing and touch-ups, according to Business of Cinema. The publication said the restoration and digitization services would be provided by Reliance MediaWorks to RWS and OGK through its Media BPO, which is one of the world’s largest film and video restoration facility. Located in Navi Mumbai and spread across 90,000 sq ft area, the state-of-the-art facility is built to international standards encompassing stringent content safety & security norms. The facility has been security audited and passed by International Studios.The facility is linked through fiber optic connections to the Reliance MediaWorks operations in Burbank and London and can transfer data across locations.